In 1571, Fr. Juan de Alva and Fr. Francisco Merino were assigned by the Augustinian order to Panay. Actually, Fr. Alva had already visited the island, having gone with Miguel Lopez de Legaspi in 1569 for a look at the place. The two priests picked up the work left unfinished by Fathers Rada and Herrera. Oton was the first beneficiary of the works of the Augustinian missionaries. It was declared as the Augustinian first official convent and dedicated it to the Immaculate Conception. The first parish priest was Fr. Alonso de Alvarado. 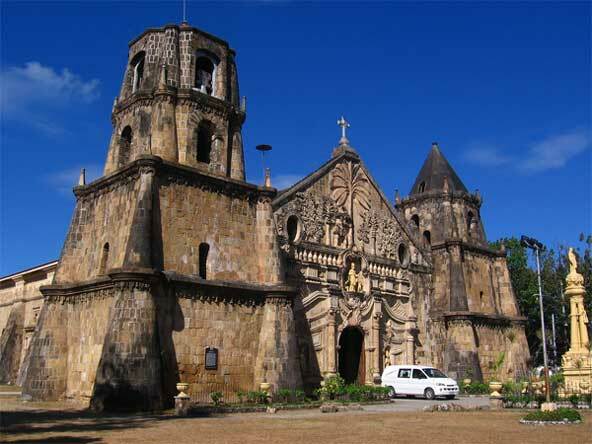 Father de Rada had built a church in that town and was considered to be the first in Panay. However, it was Fr. Demetrio Cobos who laid plans for a stronger and bigger church to be made of stone. But, unfortunately, Father Cobos was not able to see the end of the construction that he started, for it took forty years to finish the project. It was eventually completed under the supervision of Fr. Joaquin Fernandez. 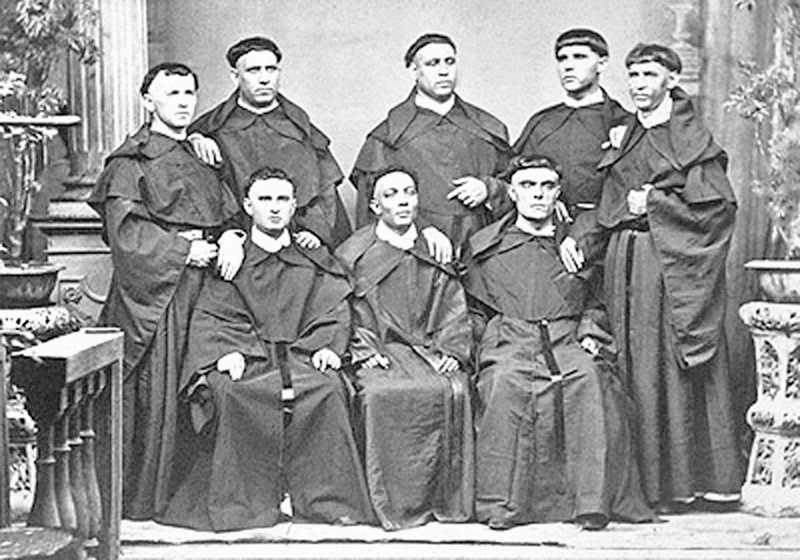 As the years passed, more Augustinian missionaries came to Panay, increasing the number of those who were already present in the island. From Oton they proceeded to Tigbauan, then to Janiuay and other places. More churches were constructed. The parish of Jaro was founded in 1587. 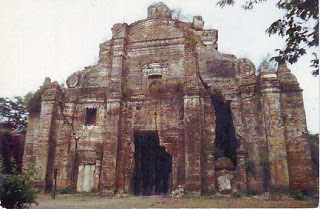 The Augustinians penetrated deeper into the interior sections of the island founding the parish of Guimbal (1590), Passi (1593), Pototan, (1600), Dingle (1630), Cabatuan (1720), Anilao (1734), San Joaquin (1793) and many more. They also crossed over to Antique creating the parishes of San Jose (1725), Bugasong (1726), Sibalom (1740) and Patnongon (1761). In Capiz they had Dumarao (1581), Pan-ay (1580), and Dumalag (1596). They founded many more and put up churches through the material assistance and labors of the natives. But Panay was not to stay long for under the custody of the Augustinian priests. After having prepared the way for the Catholic faith and having established a foothold in the island, the Augustinians left for other places where their talents and patience for pioneering work were urgently needed.